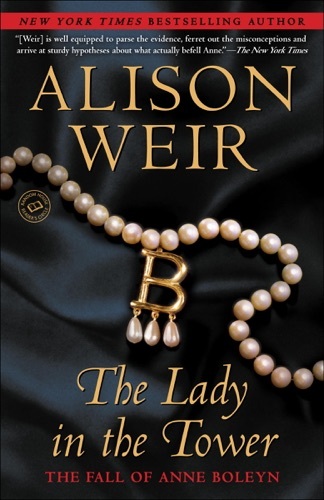 Author Alison Weir discount bookstore. 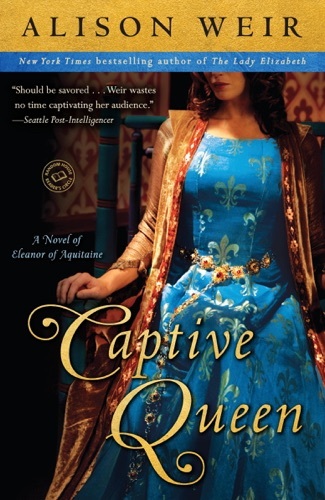 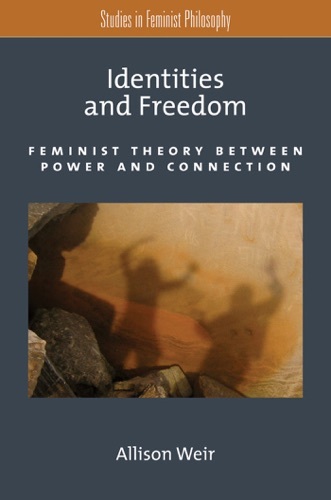 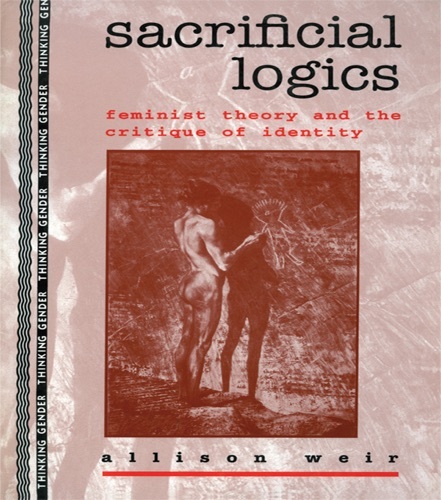 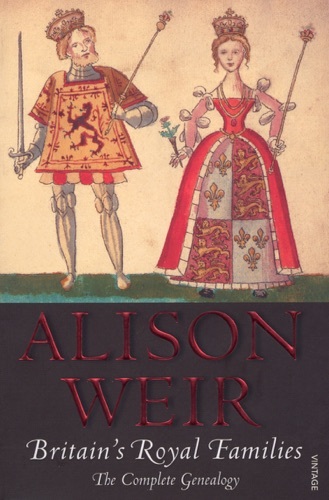 Find Alison Weir cheap books & discount books! 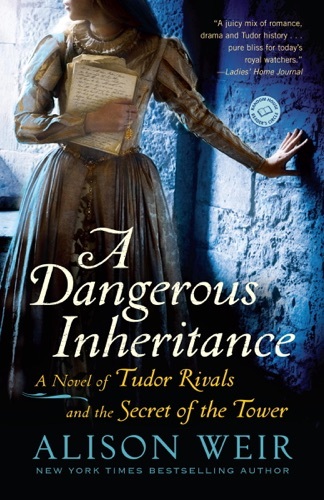 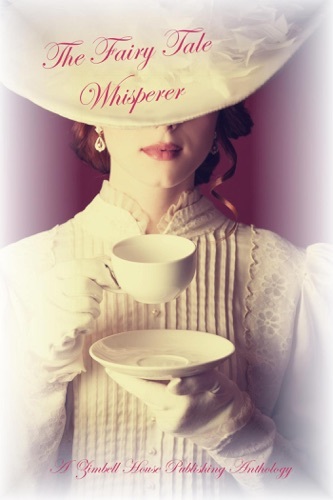 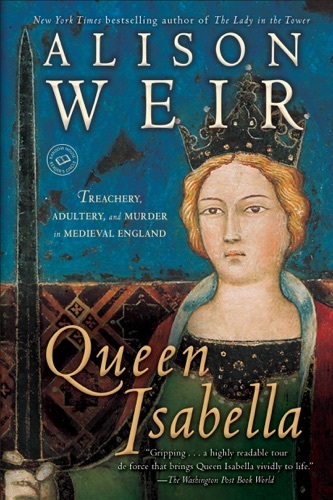 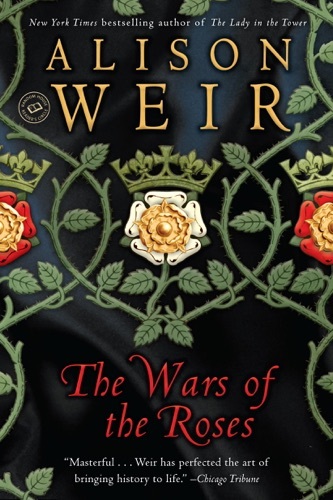 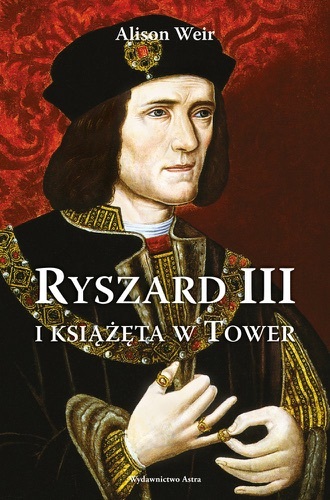 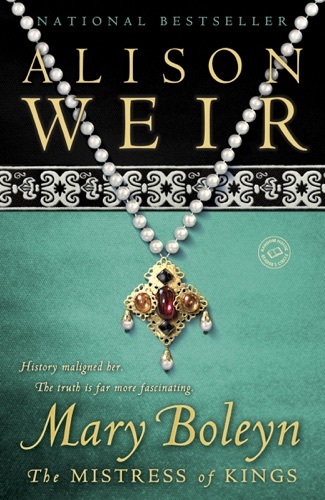 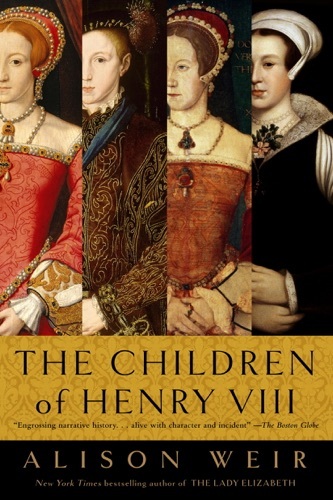 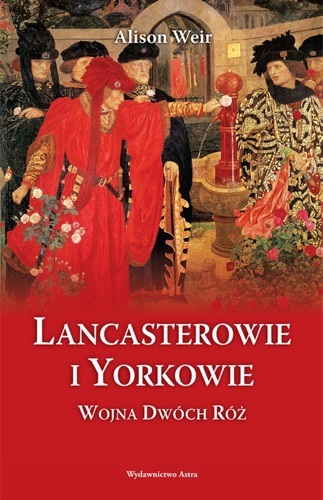 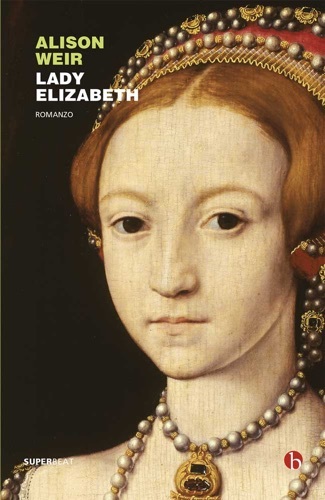 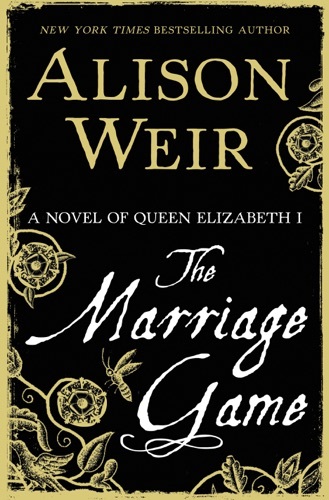 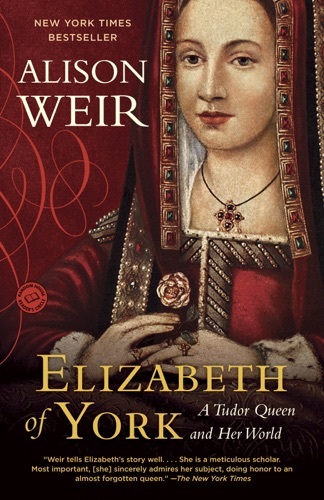 Alison Weir is a British writer of history books, and latterly historical novels, mostly in the form of biographies about British royalty.Her first published work, 1989's Britain's Royal Families, was a genealogical overview of the British royal family. 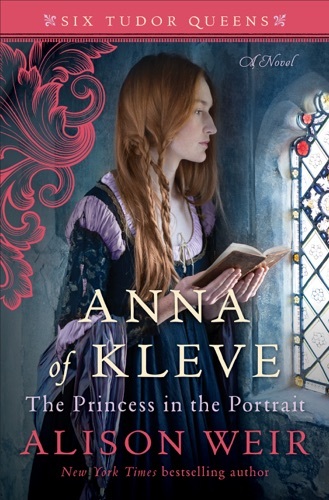 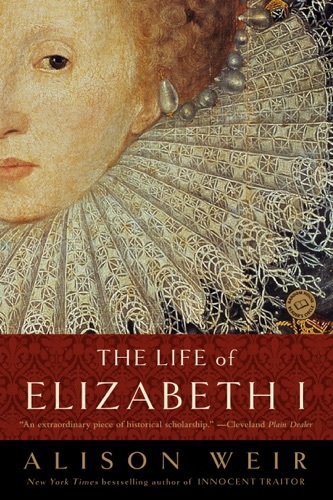 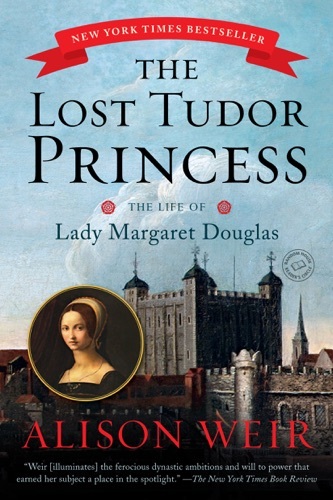 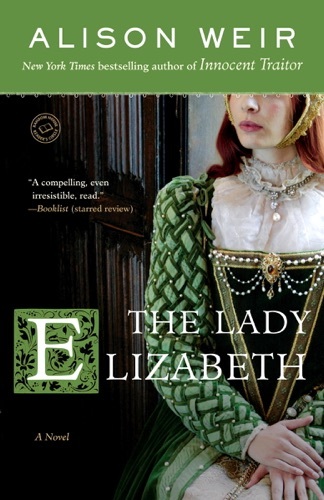 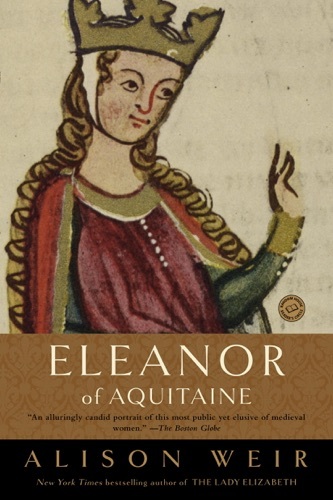 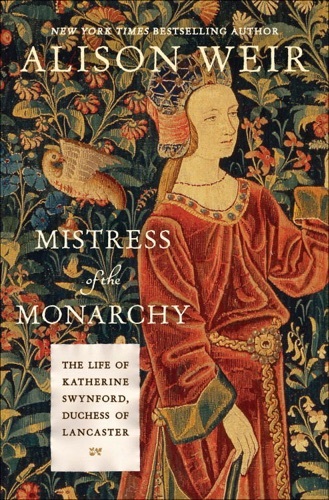 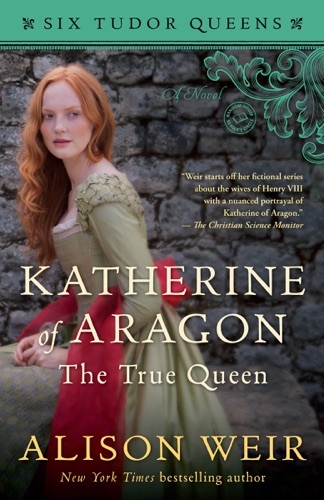 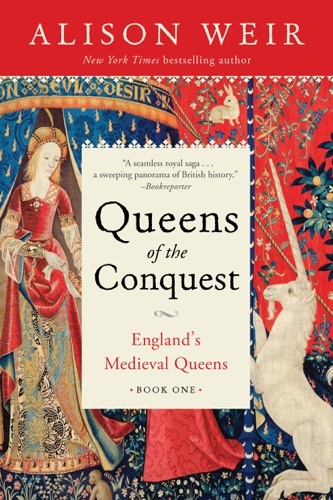 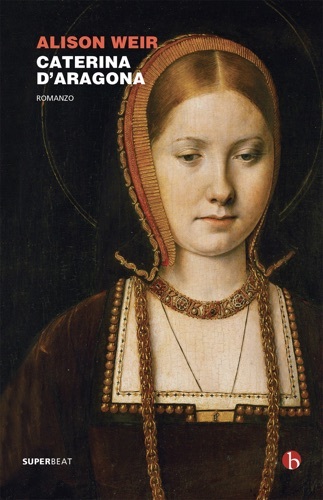 She subsequently wrote biographies of Eleanor of Aquitaine, Isabella of France, Katherine Swynford, Elizabeth of York, and the Princes in the Tower. 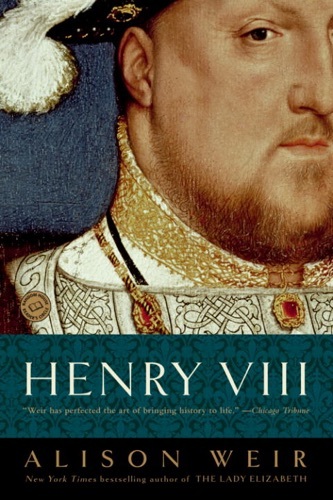 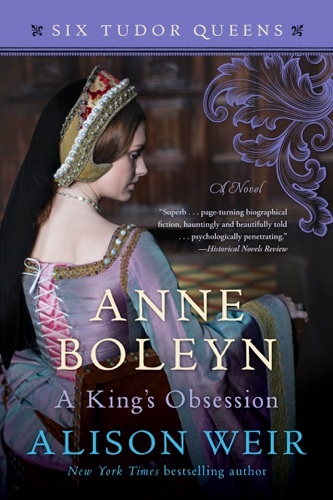 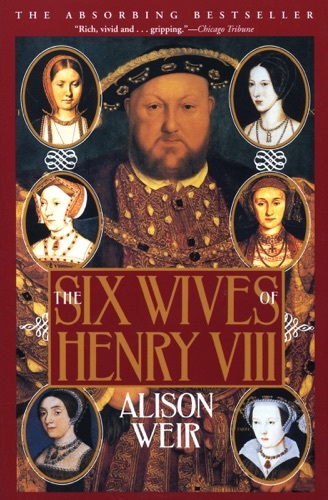 Other focuses have included Henry VIII of England and his wives and children, Mary Boleyn, Elizabeth I, and Mary, Queen of Scots. 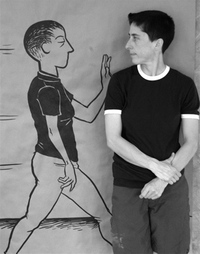 She has published historical overviews of the Wars of the Roses and royal weddings, as well as historical fiction novels on Lady Jane Grey, Elizabeth I, and Eleanor of Aquitaine... Alison Bechdel is an American cartoonist. 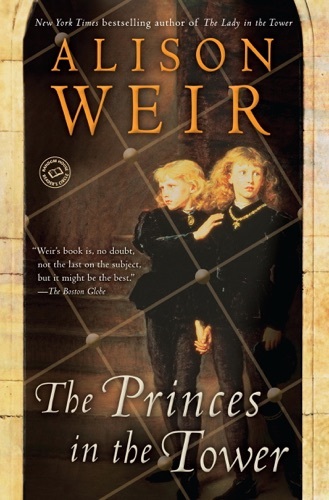 Originally best known for the long-running comic strip Dykes To Watch Out For, in 2006 she became a best-selling and critically acclaimed author with her graphic memoir Fun Home. 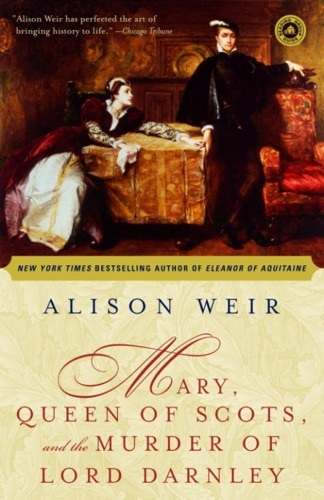 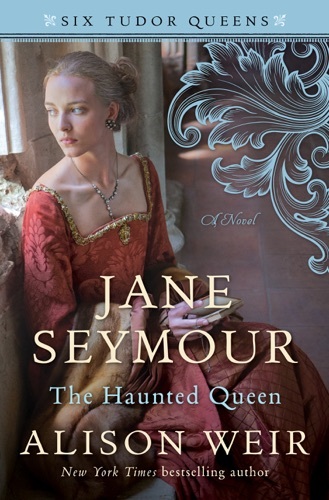 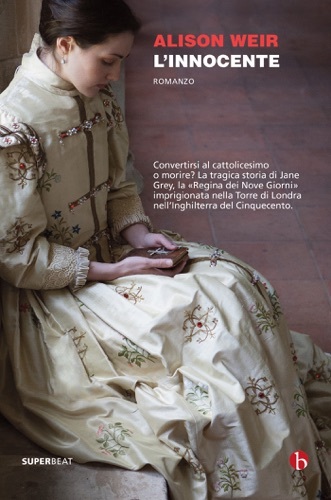 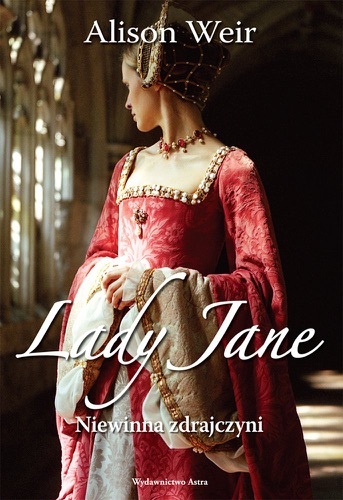 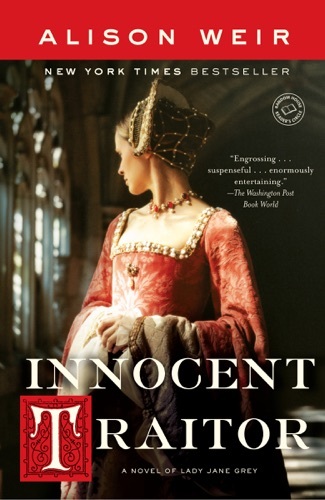 Mary, Queen of Scots, and the Murder of Lord Darnl..